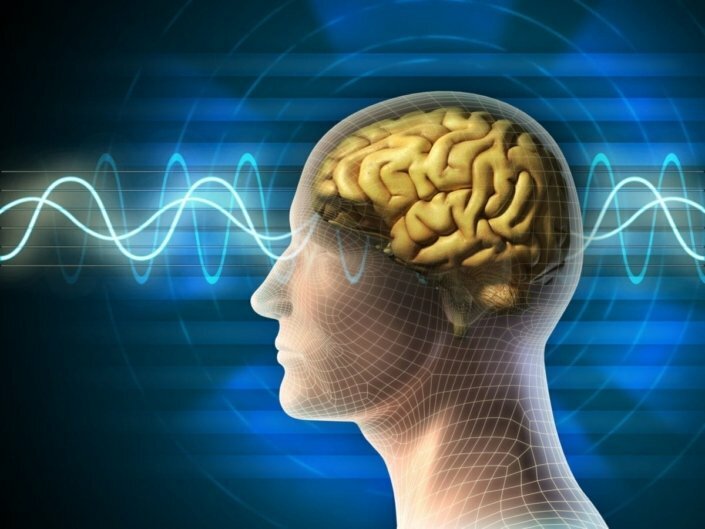 Electroconvulsive therapy (ECT) treats some types of severe mental illness or brain disorders. The procedure sends small electric currents through the brain. The currents trigger a brief seizure. This causes changes in the brain that can improve and even reverse troubling symptoms. These symptoms could include severe depression, mania, or aggression. ECT is often used when other kinds of treatment haven’t worked. ECT is given in a series of treatments, several times a week. The number of treatments depends on how severe the patient’s symptoms are. Usually, 6 to 12 treatments are needed. ECT is most often used on someone with severe depression. It is a fast-acting treatment. It can help someone who is suicidal much faster than other treatments, such as medicine or therapy. It can also help people whose depression is not responding to other treatments. ECT can be used when a patient is in a catatonic state. This is when they are not moving or speaking. It can happen in people with schizophrenia. Sometimes, ECT can improve agitation and aggression in people with dementia or severe autism. It can also be used for patients with neurological disorders such as Parkinson’s disease. Doctors conduct ECT in a hospital. You may receive it during a hospital stay. Or you can go to a hospital just for the treatment and then go home. Before each treatment, a doctor will give you an intravenous (IV) line. This allows medicine to be put directly into your blood. You will be given general anesthesia to put you to sleep. Then you’ll get a medicine to relax your muscles. Doctors will watch your heart rate, blood pressure, and breathing closely. During the procedure, a doctor will place electrodes on your head. The electric current will pass through the electrodes and into your brain for 1 or 2 seconds. This will cause a seizure that usually lasts less than 1 minute. Because you are asleep and your muscles are relaxed, there are few signs that you are having a seizure. Your body doesn’t move and you don’t feel anything. You’ll wake up from the anesthesia in 5 to 10 minutes. You will be taken to a recovery room and monitored. After about an hour, you can go home. You won’t remember the treatment, and you may be confused for a short time. A typical course of ECT treatments is 3 times a week until the depression lifts. This usually takes 6 to 12 treatments. As many as 20 can be given in one treatment course. Many patients continue with maintenance treatments to manage their symptoms. These could be once a week up to every few months, as needed. ECT is generally safe, but as with most treatments, it has risks and side effects. Short-term memory loss is common. You may have trouble remembering things from the time surrounding the treatment. This usually gets better a few weeks after treatment has ended. Some people may have longer-lasting problems with memory after ECT. Other side effects include confusion right after a treatment, nausea, muscle aches, and headache. Some people are wary of ECT because of how it’s been shown in movies or on TV. Improvements have been made to the procedure since it was developed in the 1930s. Today, it is considered a safe and effective treatment. ECT does not work for everyone. It will not cure your underlying illness. Many patients need continuing treatment after doing ECT. This could include maintenance ECT treatments, therapy, medicine, or a combination of the three. Am I a good candidate for ECT? Will I lose my memory if I go through ECT? What are the chances that I will develop long-term memory loss? Are there other kinds of brain stimulation therapies that could help me?